GOING Dutch today with Venlo v Willem the first of two goals picks. It's seventh v ninth with just a point between them and Venlo have seen 22 goals in their last five games while Willem have netted in 13 of their last 14 away days. Both to net pays 11-13 at Sportingbet and add the meeting of Heerenveen and Zwolle at 8-15 with bet365. 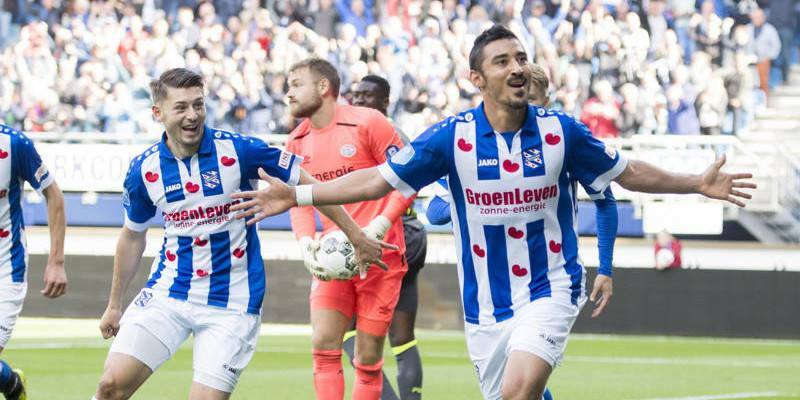 Eight of Heerenveen's last nine have trapped btts and over 2.5 while Zwolle have won three in a row, scoring nine. Round things off in the Bundesliga where struggling Freiburg welcome Wolfsburg. Five of six at home for Freiburg have had goals at both ends and Wolfsburg have won four of five on the road. Back btts at 10-13 with 10bet.